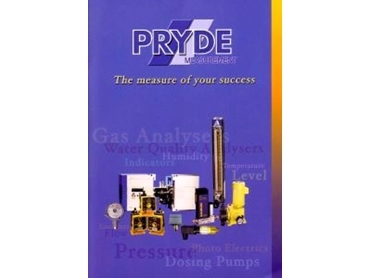 PRYDE Measurement has announced the release of its new short form catalogue. The catalogue gives details of products available to suit industries that have a requirement in process automation and control, environmental and analytical instrumentation. A copy of this catalogue is also be available in PIDIF form.